 The tramway is an iconic part of Fleetwood’s history, with the cream vehicles trundling up and down for many decades. 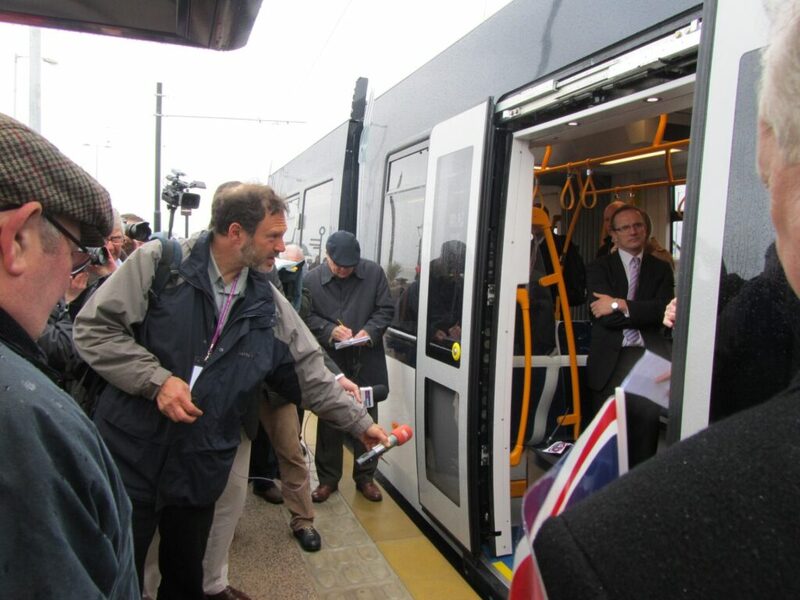 2012 marked the opening of the new system, with the tram launch in Fleetwood. Take a look back at this big day in local history. Let the Tram Launch Begin! 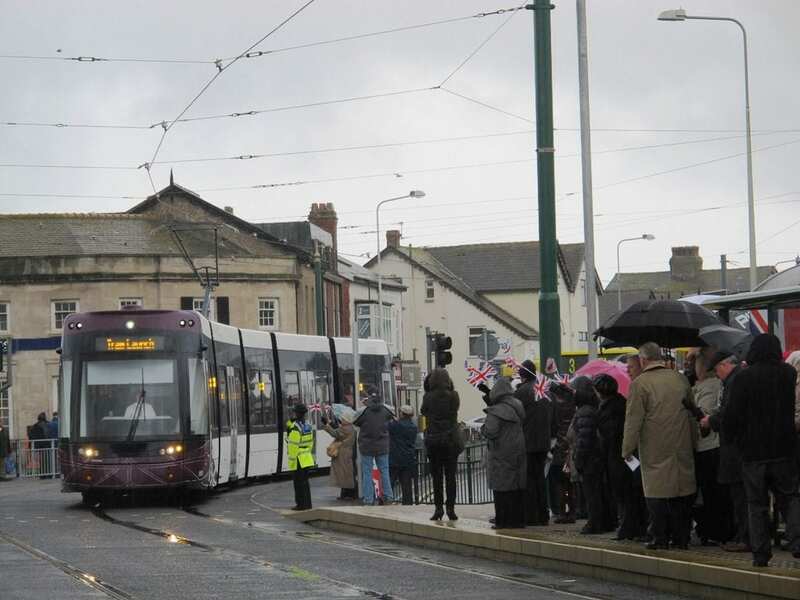 On Tuesday 3 April 2012, the brand new Flexcity Bombardier trams made their very first passenger journey. 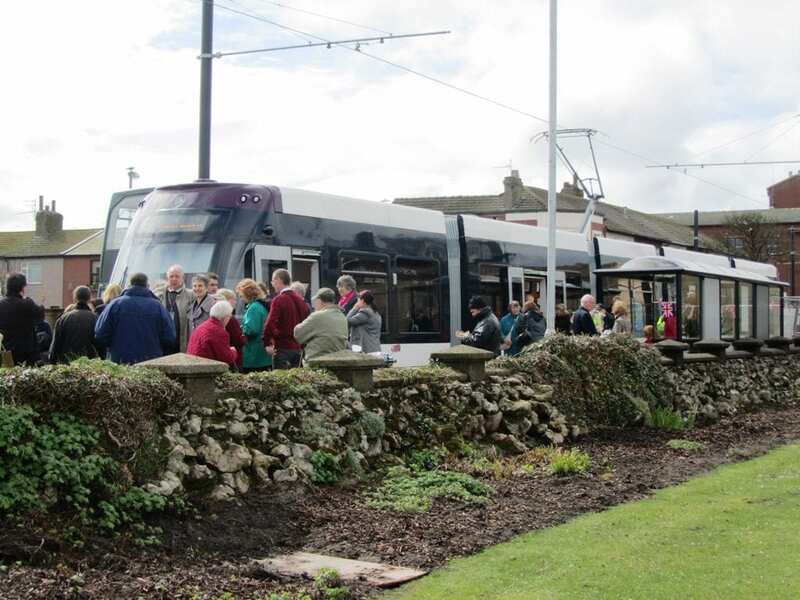 It marked the start of a brand new era of passenger transport for residents and visitors. 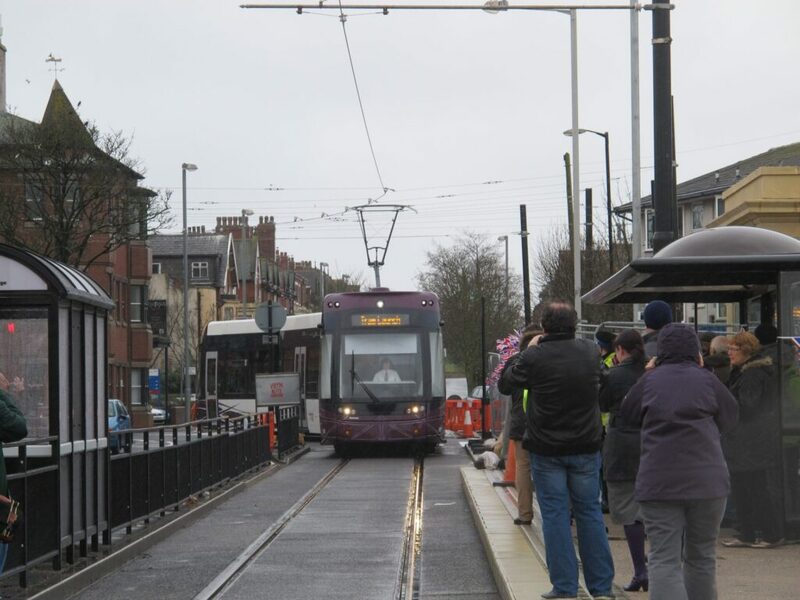 £100m of investment has been made in the completely new tram system, built to modern safety standards. 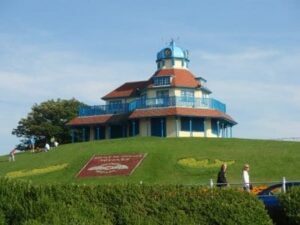 Forty lucky members of the public were on board, each had secured their ticket through draws held in Blackpool and Wyre. 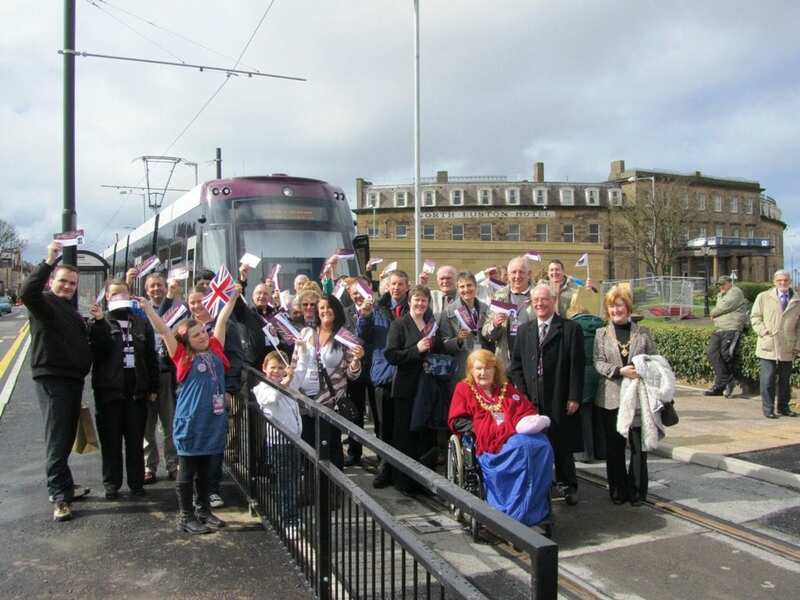 They were joined by dignitaries to celebrate the trams long awaited return. The redevelopment of the tramway also included the fleet of brand new, modern trams. The first tram set off from Festival House at Blackpool, and at Cleveleys was greeted by a cake in its own image and a champagne reception. 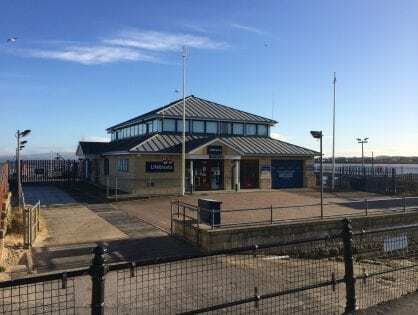 MP Paul Maynard was there, along with the Leader and Chief Executive of Wyre Council, Cleveleys Councillors and members of the Association of Commerce and Trade. 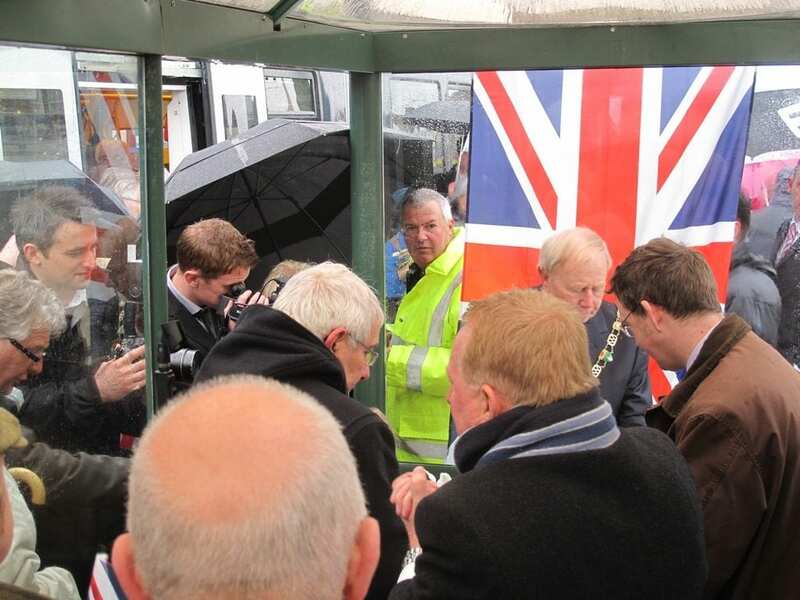 Unfortunately it was raining heavily at this point so most of the event took place in the tram shelter! But it didn’t put a dampener on the exciting proceedings! 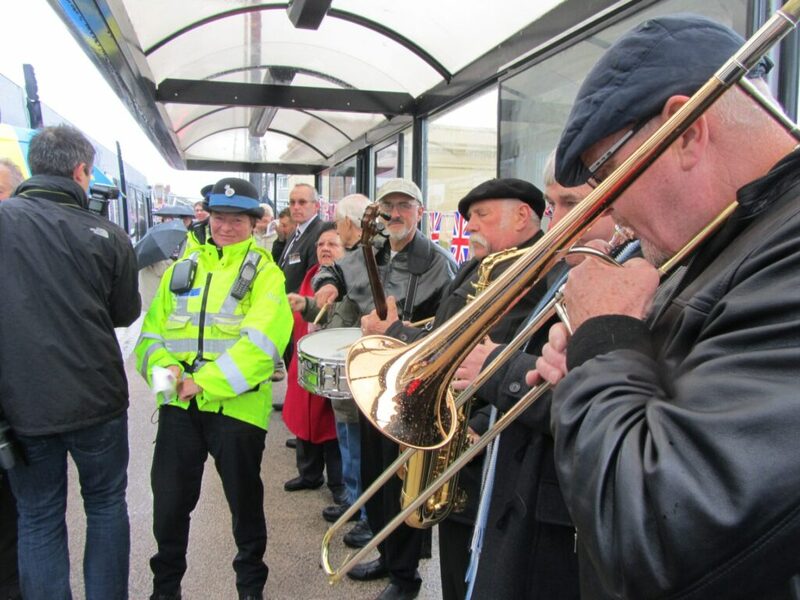 More VIPs joined the tram at Cleveleys for the rest of its journey to North Euston Square at Fleetwood. There it was greeted by a brass band and another crowd of people eagerly waiting for a sight of it. 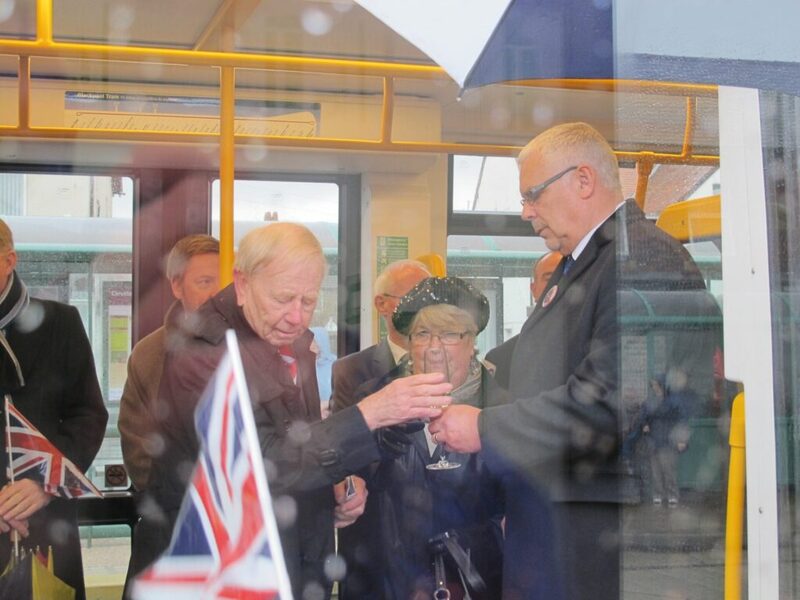 By this time, the rain had eased to a slow drizzle, for the Mayor of Wyre’s speech from inside the tram. The whole party enjoyed a Civic Reception at the North Euston Hotel. 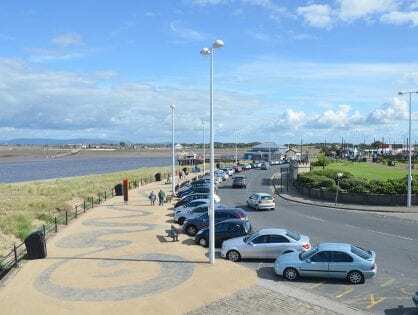 Alan Marsh, then Chair of Fleetwood Town Council, welcomed everyone to the historic event, explaining how pleased the Town Council were to have been involved in the celebration. Tim Ashton, LCC Portfolio Holder for Transport went on to say that the £100m investment in the completely new tram system built to modern safety standards is (at the time) unique world-wide. 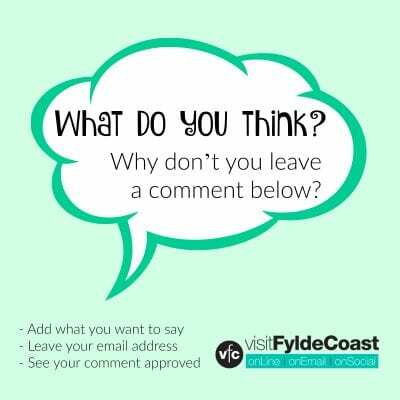 It’s intended to support the regeneration of Fleetwood through investment and creation of a mobile workforce and support the creation of new jobs. Fleetwood MP Eric Ollerenshaw rounded up the speeches with a list of Fleetwood projects. 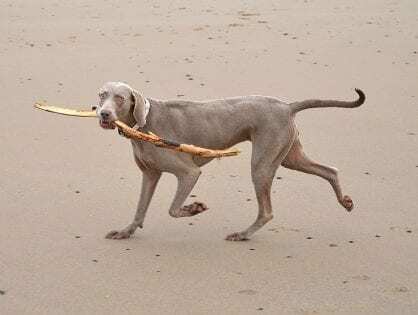 His list detailed the huge amount of money that’s being invested now and for the future. There is a lot happening and a lot of effort being made. 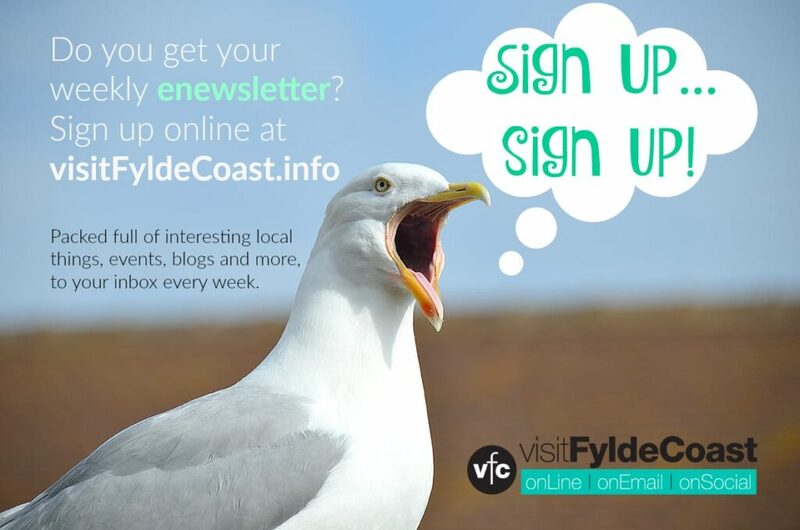 Fleetwood can move forward, with everyone’s support. 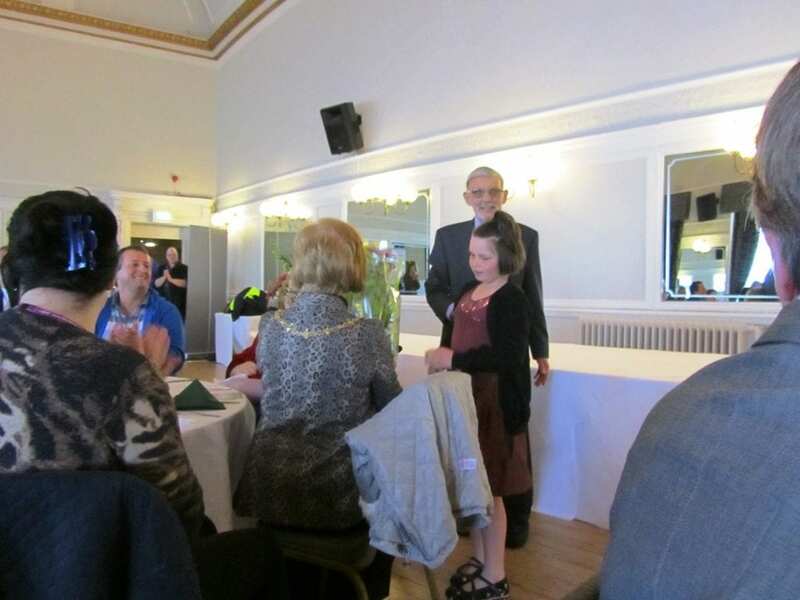 Abby Rose Clarke had been waiting patiently to present flowers to the Mayors. She got her chance to hand out the bouquets, to much applause. After the reception and buffet, the skies cleared and the sun came out. 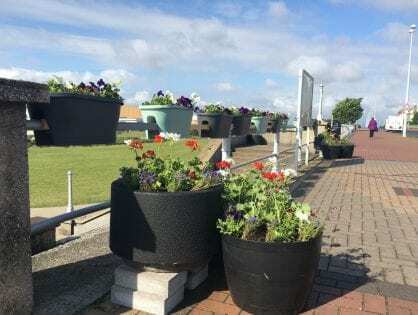 The passengers made their way back to Fleetwood Ferry Tram Stop. Then it was time for the official photos and the return journey to Festival House. 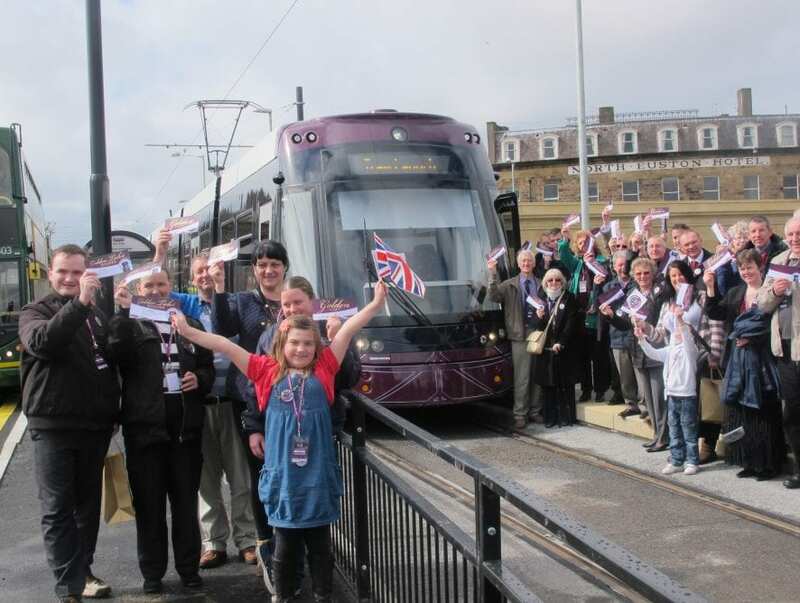 Tram Launch at Fleetwood – time for the official photo! Take a look at some more photos taken on the day. 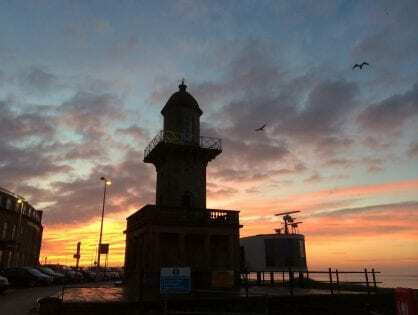 Any that aren’t credited to a photographer are copyright to Visit Fleetwood. Enjoy! 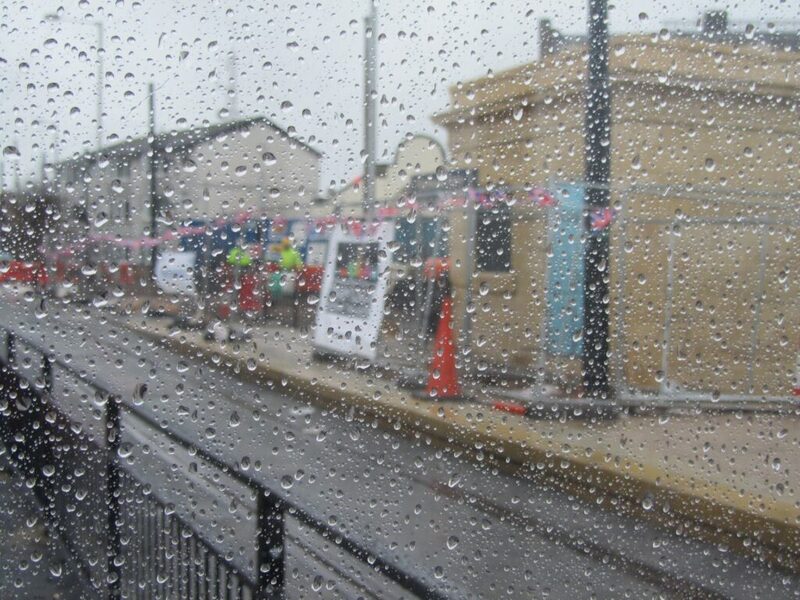 Wet and cold day for the new tram launch at Fleetwood!